FSTOP123 - Outstanding Stock Photography - Happy Holidays! 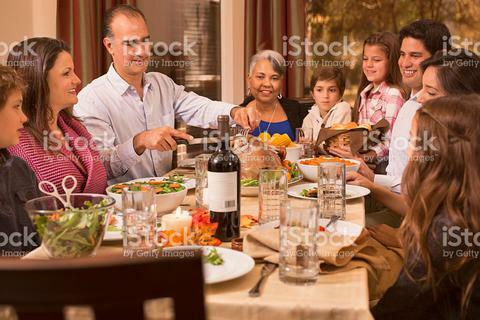 One of our latest shoots took us to a family holiday dinner. Tis the season when family and friends gather together to enjoy good food and fellowship with one another. Our father carves the Christmas turkey as children, aunts, uncles, and grandmother look on in anticipation. Thanks so much to this family of beautiful models for joining us in such a fun shoot. To view more images from this shoot as well as all of our family dinner shoots, click the link below. To view or download the image above, just give it a click!